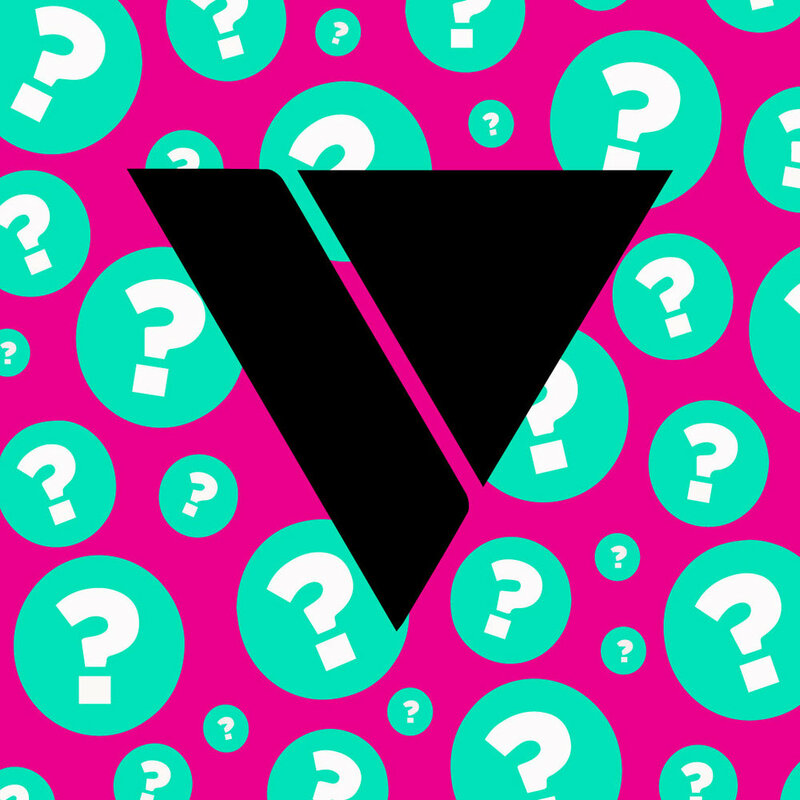 Attention all marketing fanatics, last weekend saw an â€˜unknownâ€™ social media app, Vero, surge the top of Apple App Store download charts, trend on Twitter and even create a storm on Facebook âš¡. Praised as the new Instagram, the question is, is it really all it's hyped up to be? ðŸ¤”. Vero is not a â€˜brand newâ€™ app - itâ€™s just new to the social scene. It was first launched in 2015 and is known as a platform that will not minimise data for advertisements, and hailed as the 4-in-1 app; combining the features of Instagram, Facebook, Twitter and Spotify into one social space. Whilst you may be switching off to go download this â€˜geniusâ€™ app, hold fire as weâ€™re hearing to tell you the inâ€™s and outâ€™s of this new social app. Tried and tested, and within an hour of getting to grips with it Vero was canceled and wiped away from the home screen (and will not be making a re-appearance anytime soon). What is arguably meant to be a time saver, is actually far from it. Instagram, Facebook, Twitter are all free apps to download and use, but soon Vero customers will have to pay to use itðŸ’°. Not only is the process long-winded, it asks for way too much information than youâ€™d expect. Also, pre-warningâš ï¸�, want to deactivate your Vero account? Get ready to email â€˜customer servicesâ€™ with a valid reason and patiently wait. From not loading, to reloading and even being locked out, the app is not fully functional and is definitely trying to do too much at one time ðŸ‘¾. However, though there are many complications the idea of Vero (a app that is a 4-in-1) has some potential, but will need to reconsidered and worked on due to itâ€™s patchy service. My advice, stick to what you know works, do your research, and donâ€™t always believe whatâ€™s trending with social influencers ðŸ˜¹.